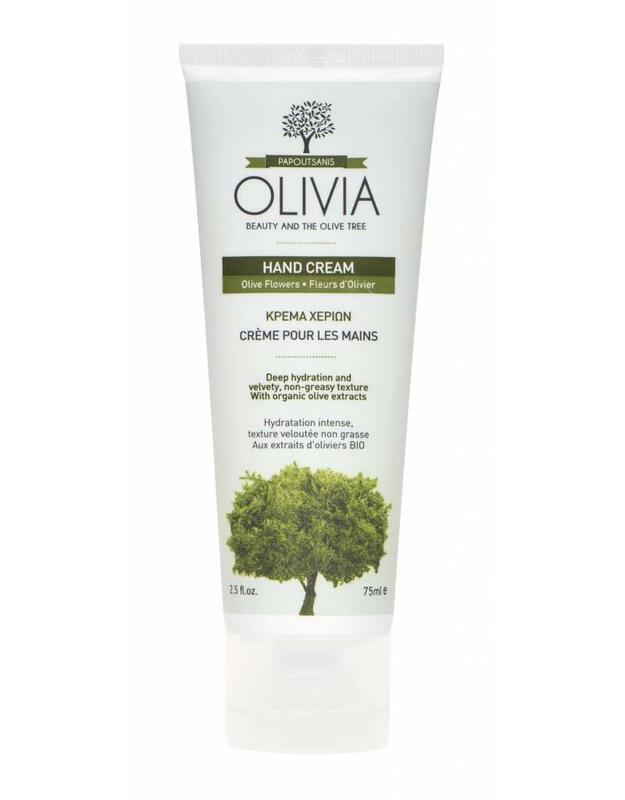 It hydrates dry, chapped hands, improves skin's texture and offers a delicate touch. 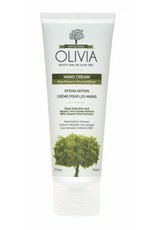 Olivia Hand Cream, with olive extract, is enriched with almond oil and squalene, a valuable antioxidant of olive oil. 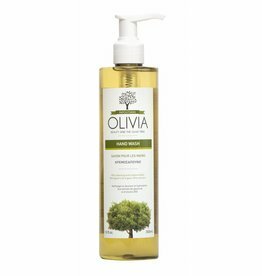 Gentle and hydrating hand wash.